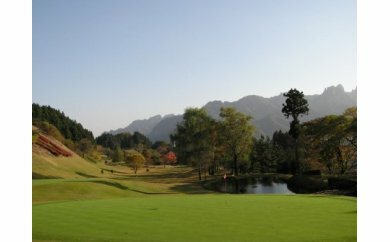 This coupon would be only used in Hotels & Golfcorts in Annakashi City ! Welcom to enjoy your holidays with us.Please click HEREto check out the cooperated facilties. ※This picture is for illustrative purposes only.※Expiration date: 1 year from issue date printed on the coupon.※Can not have change with this coupon.※Annakashi City assumes no responsibility for the lost due to loss, theft, robbery or destruction the coupon.※Please tell the facility about your will to use cupon while reservation or payment. ※This coupon could not be resold.